You all have heard about Monsoon season. It is also known as Rainy season. I personally love this season. This season occurs in June to September ( IN INDIA ). I personally love this season. But we have to face a lot of difficulties in this season like wet smartphones , mosquitoes etc. which increases our problem. When your smartphone is wet due to rain drops then you don't need to be sad. 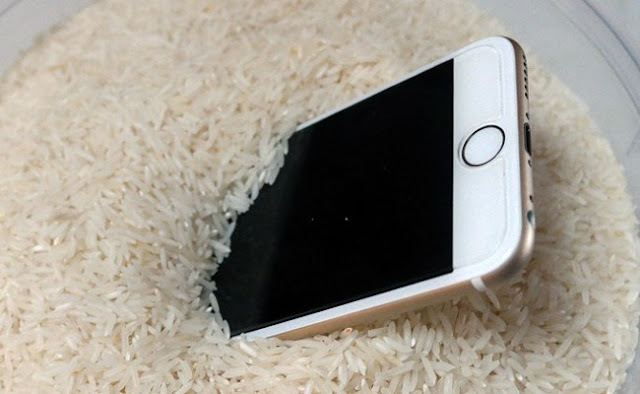 What you have to do is wipe your smartphone with wet cloth and put it in a boul full of rice. Rice is a water absorber . It will automatically absorb water from your smartphone. 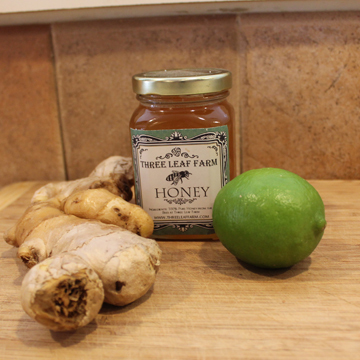 Ginger , lime and Honey are the nectar for us in monsoon season. Drinking hot masala ginger tea is a blessing for us and and a nectar for us as well as. 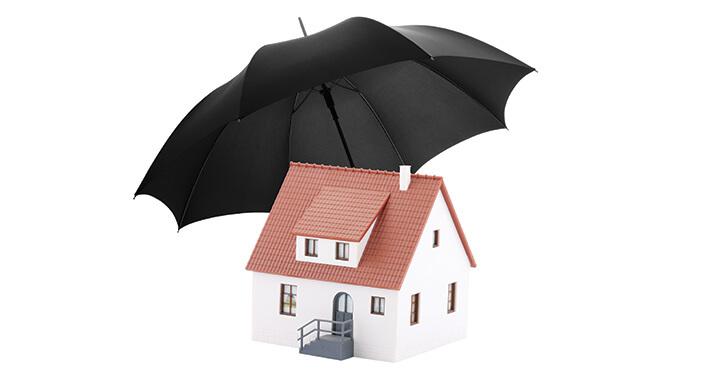 The combination of these ingredients help us to keep fit in rainy season. 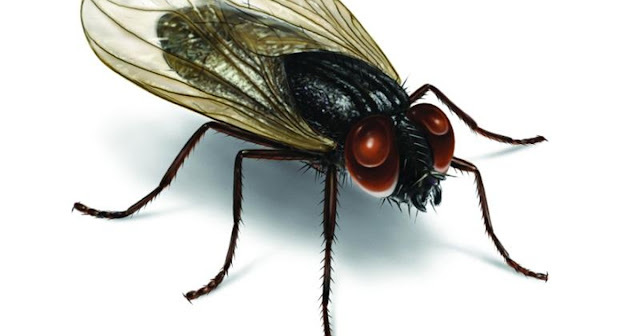 If you are tired of the creepy flies during rainy season then this trick is very helpful for you. What you have to do is to cut a lemon and insert two cloves in it and put this in your window. It will magically stop the flies entering your house. It is a tested way to keep flies away from you. 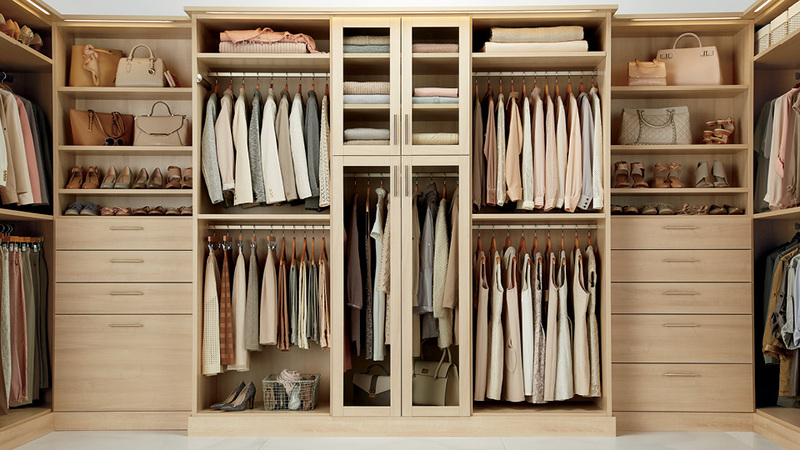 In the rainy season, due to moisture, the wardrobes catch moisture. This makes clothes smelly. Thus, in order to keep them moisture-free, you can put cloves and naphthalene balls in your closet. This is a trick that will help you in being presentable all the time, even when you are out. 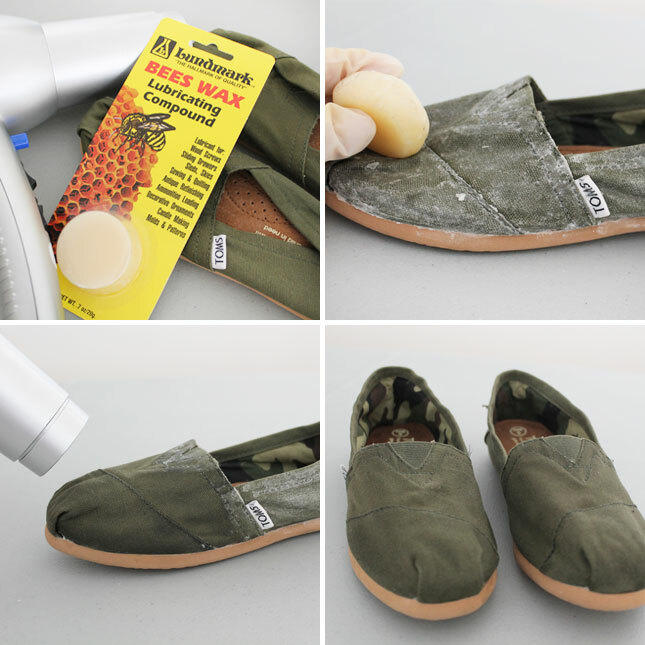 What you have to do is to rub wax on your shoes. It will make them waterproof. Rainy season is a time when moisture gets into the hair and makes them frizzy and unmanageable. 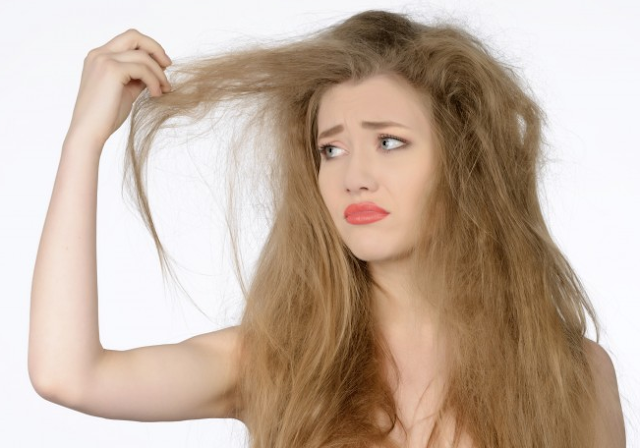 If you want to smoothen them , take a little face cream and rub it against your palm and rub it with your hairs. It will make them smooth. Thanks For Reading This Article. If You Really Liked It Then Please Share It With Your Friends.